A few days ago I was at a local children’s museum with two of my children when I witnessed something that is still pervasive among parents, even among those of us who might consider ourselves liberated from traditional gender stereotypes. A little boy, probably around age 4 or 5, emerged from the costume area of a theater area in the museum wearing a ballet tutu around his waist. He proudly pranced about the stage while his mother started to say something to him, but then caught herself mid-sentence. His father, however, appeared horrified at the sight of his son wearing a tutu, much less frolicking about the stage where someone might see him. To the father’s horror, as he glanced around the room to see if anyone else was witnessing his son’s behavior, he and I made eye contact. He immediately shrugged his shoulders and dropped his head while looking away. He spoke no words to me but certainly seemed embarrassed by his son’s innocent play. I returned his embarrassed look with a huge grin and told the boy’s mom that I thought it was great that her son was dressing up as it reminded me of my own son doing something similar when he was younger. She mumbled something that I couldn’t understand and moved toward her husband in a different area. This whole encounter took maybe 15 or 20 seconds but it’s been on my mind a lot these past few days. Why are we so hung up on the gender roles and stereotypes for our boys and girls? It’s 2015 and most of us agree that boys and girls can pretty much play all sports and play with all toys. Some stores (such as Target) have even dropped gender labels in their toy departments because such labels were deemed “unnecessary”. Yet, many parents lose their minds when their sons want to do anything that’s even remotely feminine. When I was a child growing up in the 1970s and 80s I never tried on any girls clothing or makeup. For one thing, I was the second of three boys and my sister was born when I was 9 years old. And the neighbor girls who lived next door never shared their dresses with me, although I can’t remember either of them ever wearing a dress when we were out playing in our yards. Well, times are much different now. At least in my house. I’m blessed to be the dad to five girls and one boy. Yeah, my son, who is now 11, has three older sisters and two younger ones. From the time that he was born he’s been surrounded by girls. Dresses. Princesses. Nail polish. Barbies. All of that stuff. And guess what? When he was little, he even (gasp!) played with those items. I’ll admit that for a fleeting moment I was a tiny bit worried about what others might think if they saw him. But then I saw how much he enjoyed playing and being creative with those so-called “girl” toys and I realized that it really wasn’t a big deal. In fact, it was no deal at all. That realization for me as the parent of my son created an incredible amount of freedom for my son to be who HE wanted to be. To do what HE wanted to do. To play with what HE wanted to play. So, from about the time my boy was able to crawl around he played with Barbies. Did you know that Barbie loves to ride on trucks as much as in her Barbie car? She also loved to go flying…down the stairs and off the back deck! Thanks to the influence of his older sisters, my son fell in love with a pink-haired mermaid Barbie that he often carried with him when we were out and about doing life. 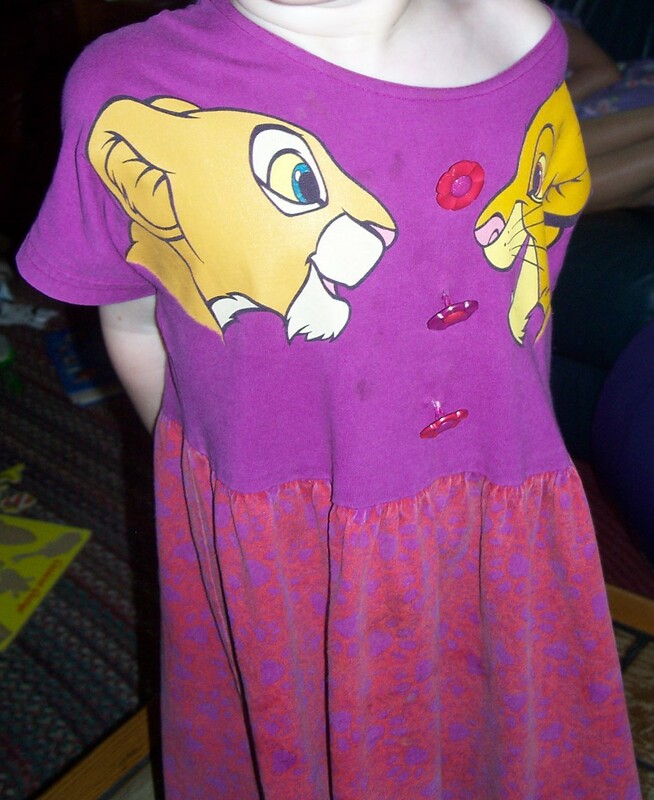 It’s worth mentioning that he also loved wearing a magenta Lion King dress more than any other piece of clothing. It was, of course, from an older sister, but he insisted that he be allowed to wear it because he LOVED lions. So, imagine the looks that we would get when this boy with beautiful blond hair, wearing a Lion King dress and holding a pink-haired Barbie. The thing is, this is so NOT a big deal. Kids are naturally curious and I believe such curiosity should be encouraged. I remember when my two nephews were younger (about 4-7 years old, maybe), they would come over and be excited to play dress-up with the plethora of ballet and dance dresses that my girls wore when they were younger. I once took a picture of them all dressed up and their mother made sure to tell me to never show those to their father, as he would be mortified. She thought they were funny and didn’t have a problem with it but wanted to keep it quiet all the same. Not surprisingly, none of our boys were scarred from the experience of wearing a dress or playing with Barbies. As a dad, I want my children to be able to have as many experiences as possible. As long as they’re making safe choices, I don’t really care what clothes they’re wearing or with what toys they’re playing. It seems that more often than not, the hang-ups of parents are limiting the opportunities for their children. 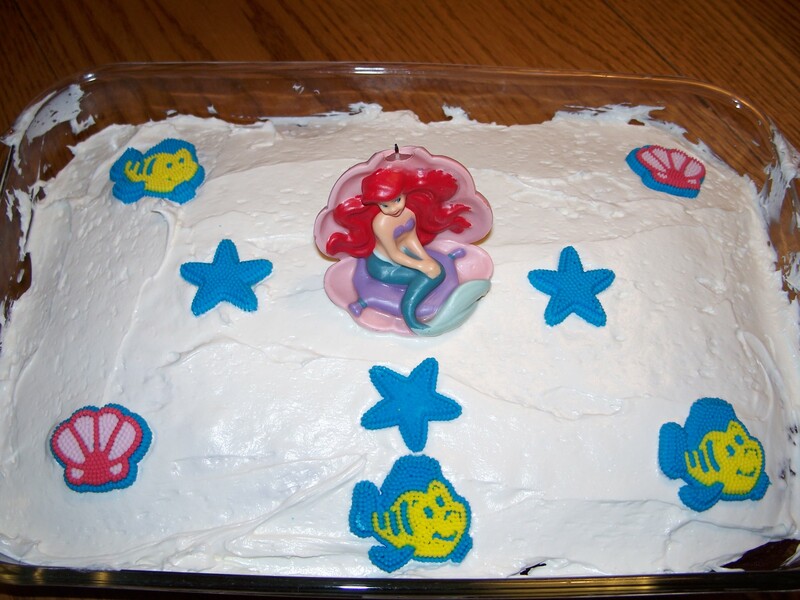 At the risk of making a Frozen reference, I would suggest that parents just Let It Go! ← Badgers and Packers and Cubs…Oh, My! Good for your support. I don’t understand why some parents fight this battle so fiercely. It was an easy set up. I’m glad I didn’t disappoint. Sorry, I’m guilty, my boys did not get to play with Barbies. Then again, neither did their sisters. Babies: Yes, Barbies: No. We wanted them all to learn nurturing. Great point. We only had the Barbies because they were hand me downs from my MIL. We have a LOT of babies that have been played with much more than the obnoxious Barbies. I probably would have been a bit uncomfortable like those parents. However, that’s my issue. Like you say, it’s not a big deal.